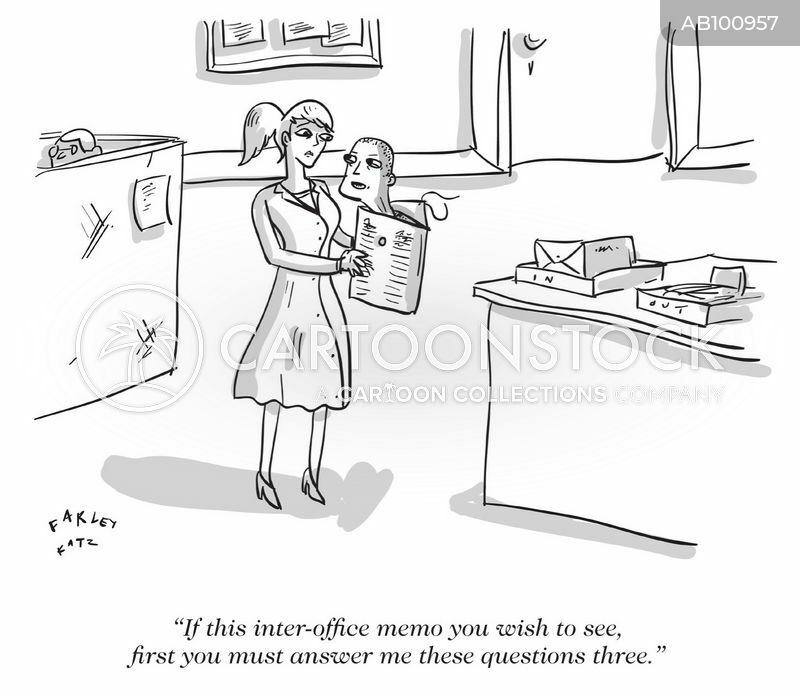 "If this inter-office memo you wish to see, first you must answer me questions three." 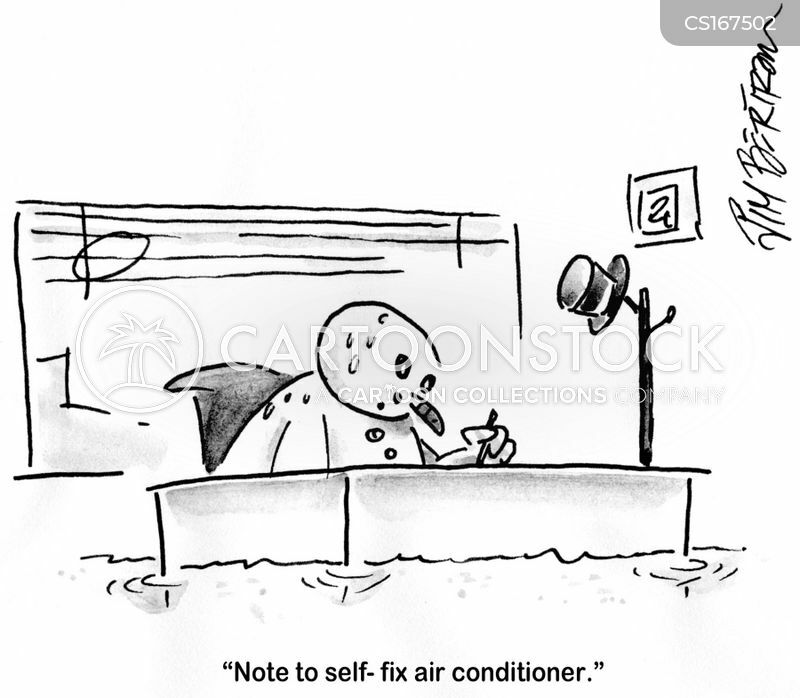 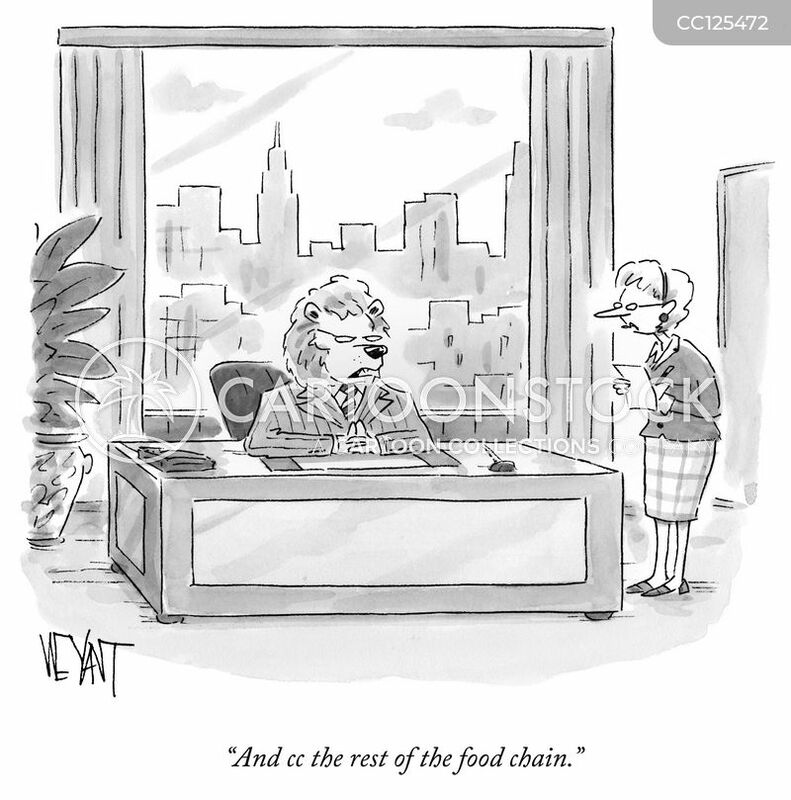 "And cc the rest of the food chain." 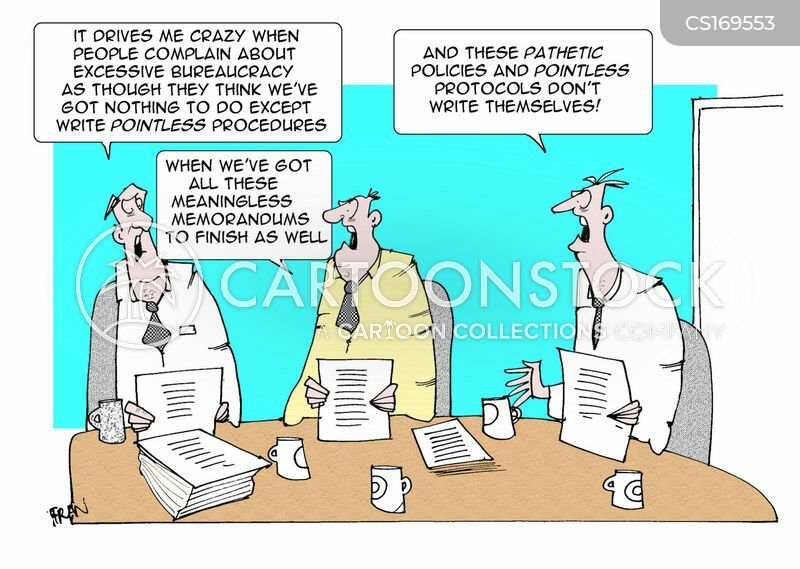 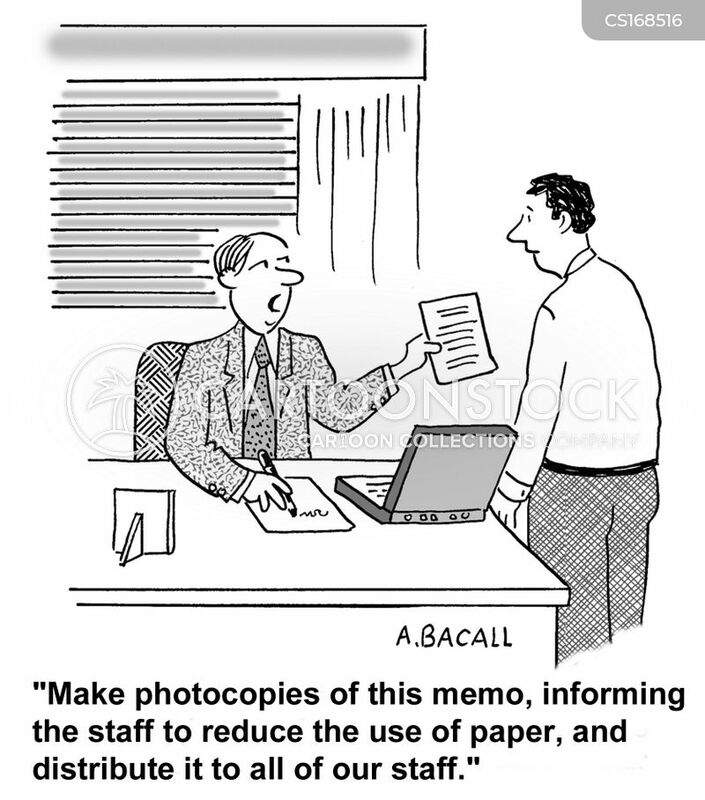 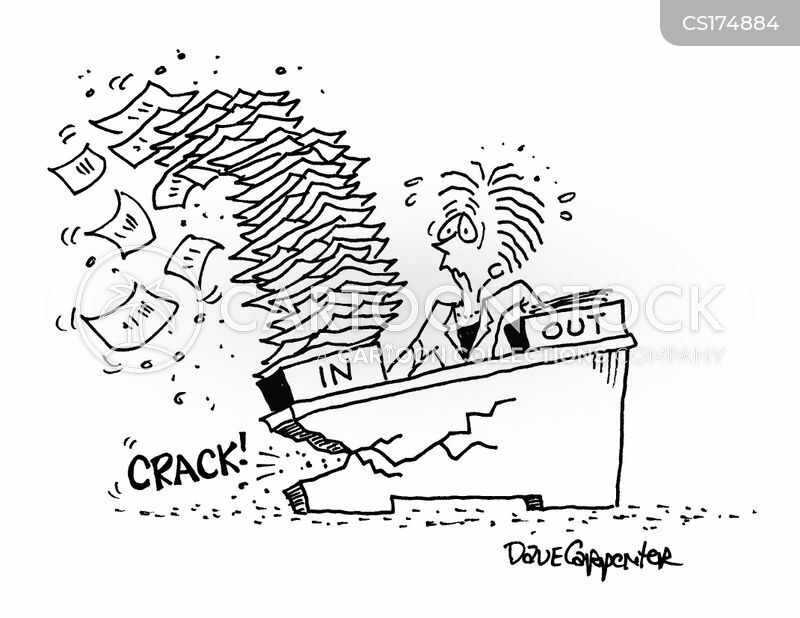 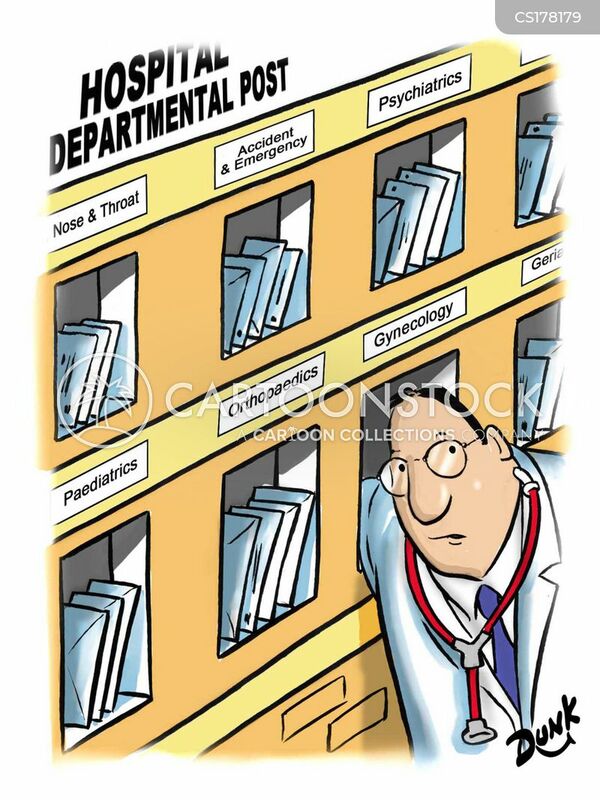 "Make photocopies of this memo, informing staff to reduce the use of paper and distribute it to all of our staff." 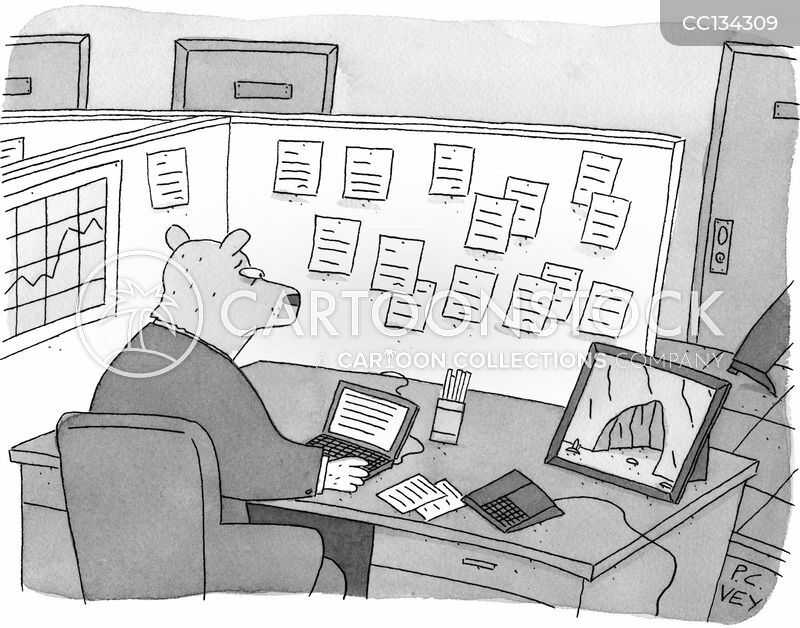 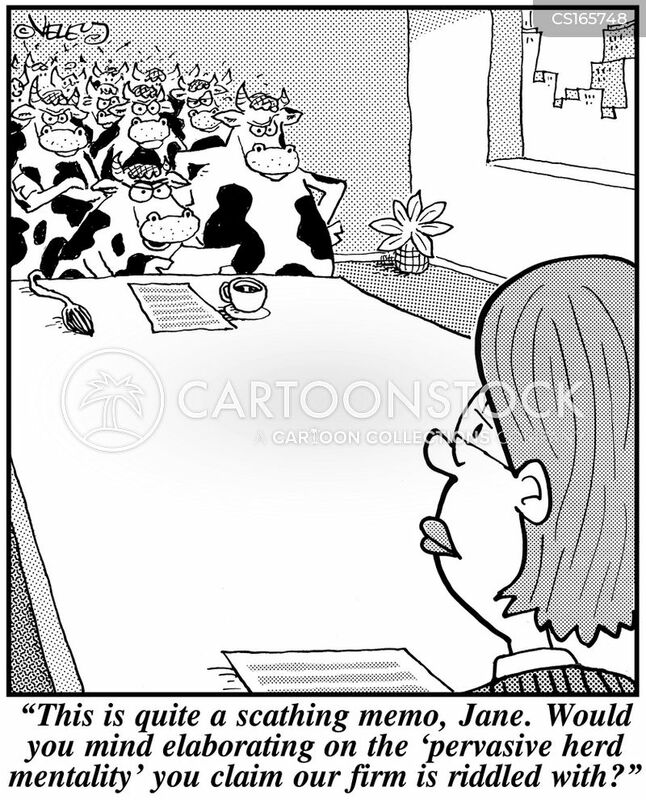 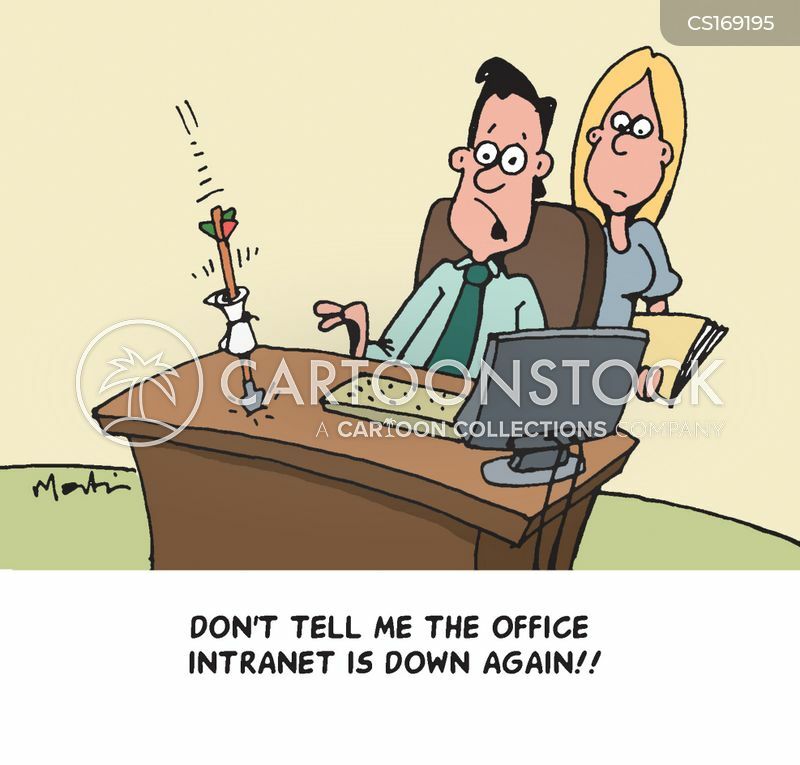 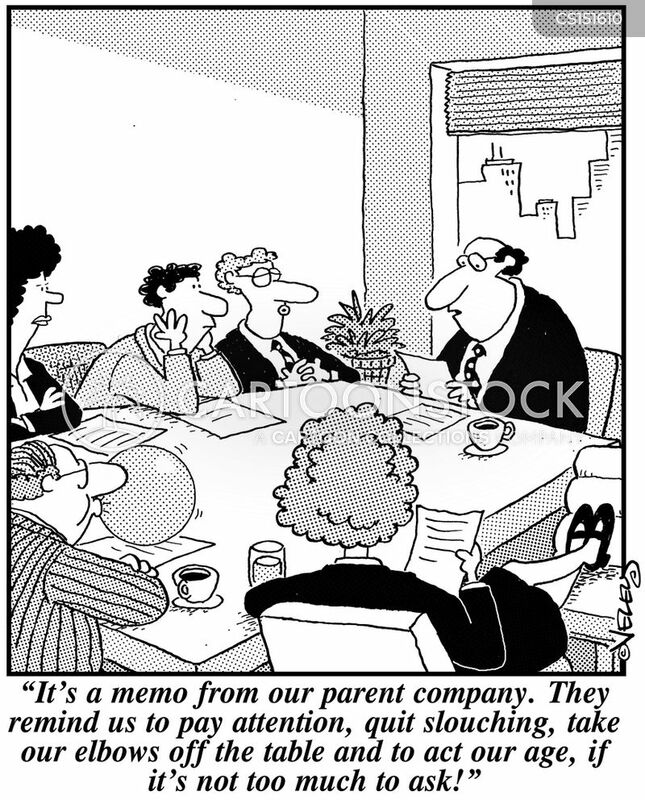 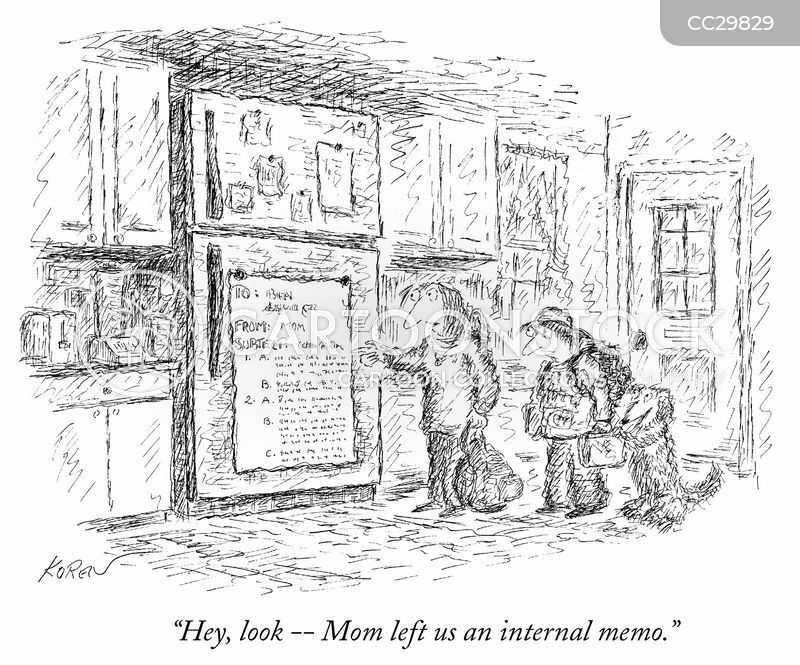 "Hey, look - Mom left us an internal memo." 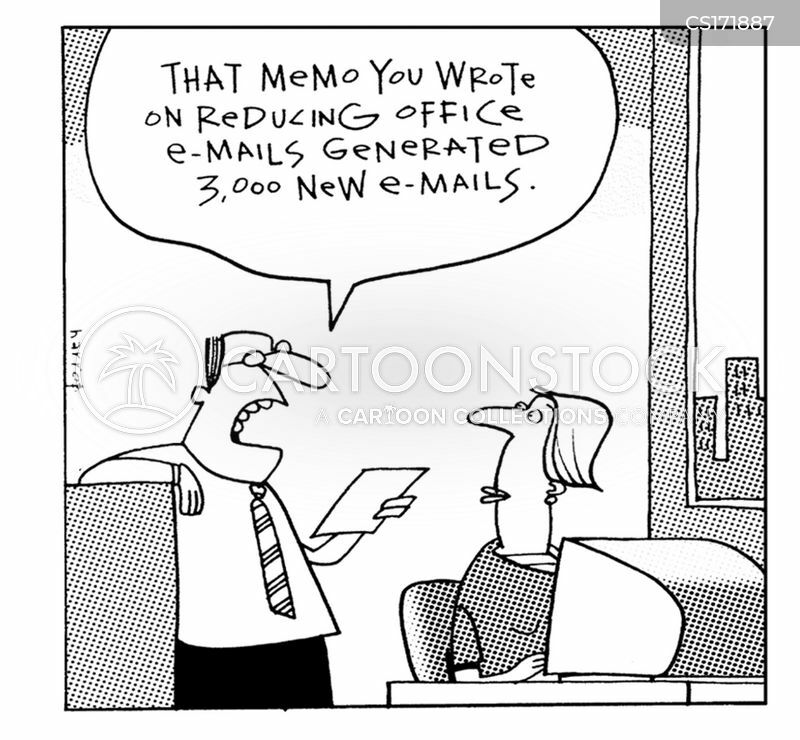 That memo you wrote on reducing office emails generated 3,000 new emails. 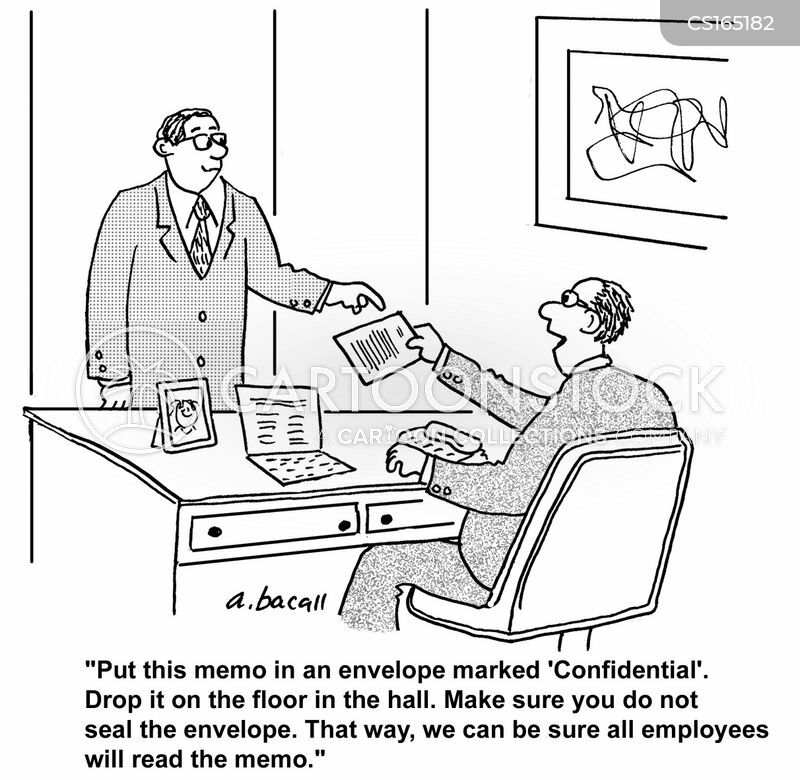 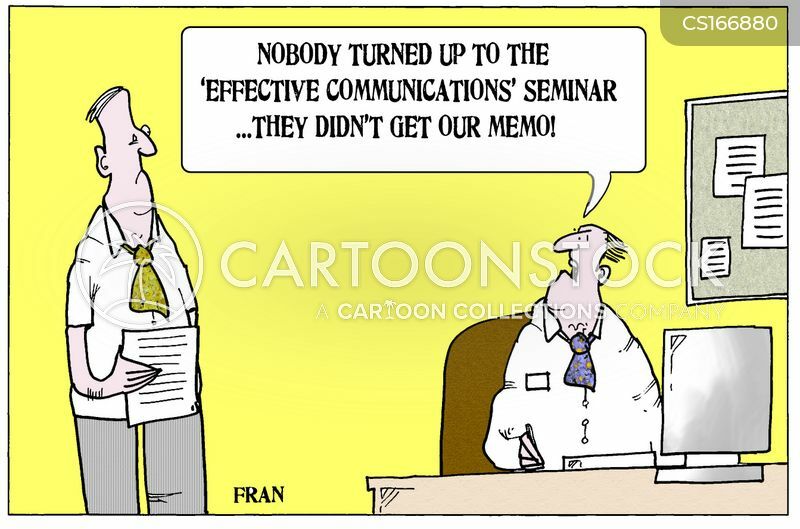 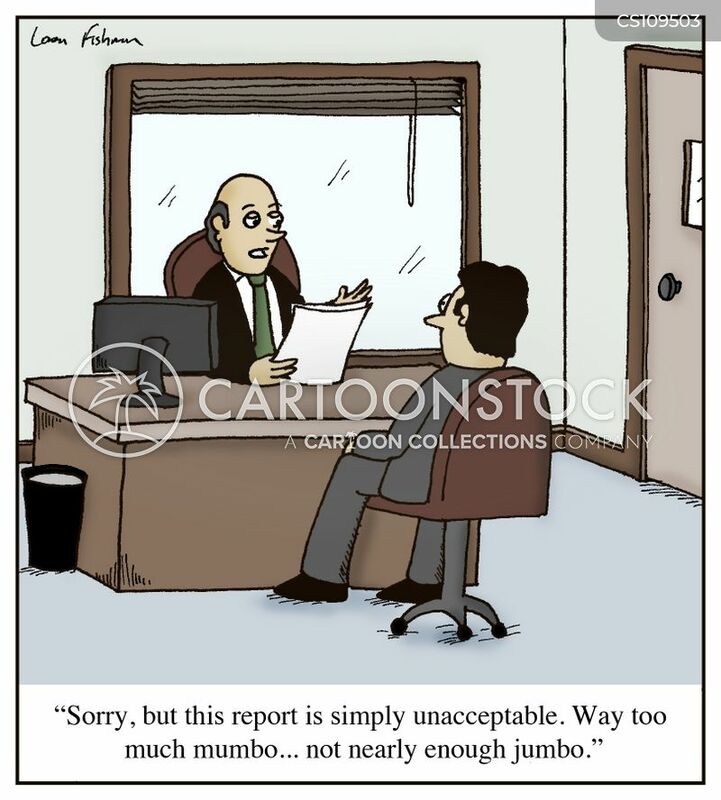 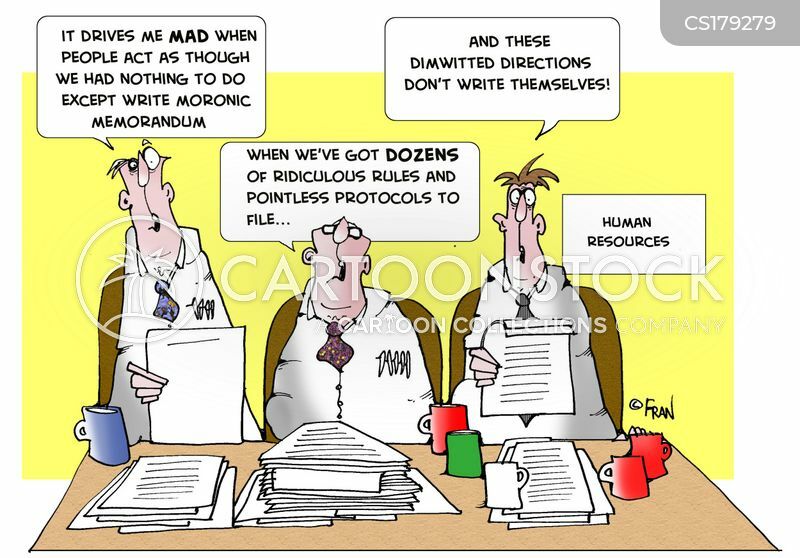 A businessman feeds his employees memos. 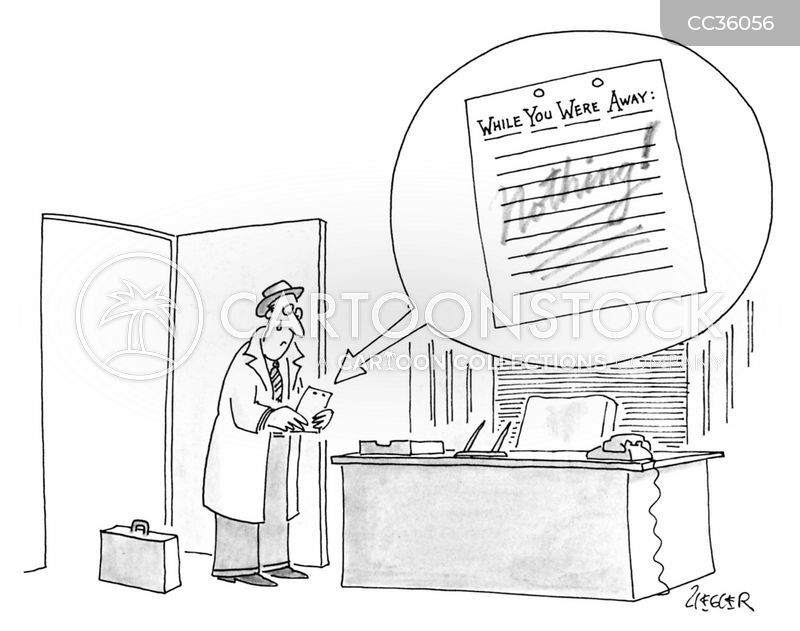 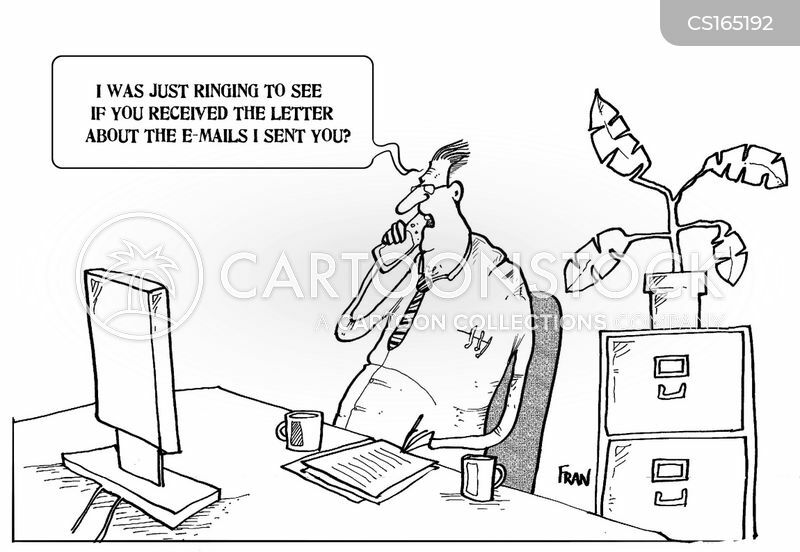 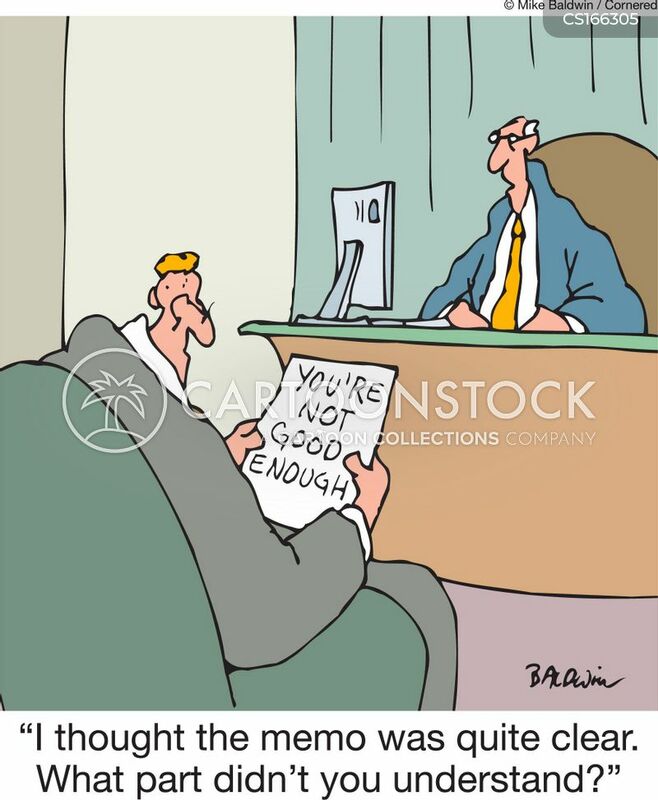 A businessman reads a "While you were away" memo that says "Nothing!". 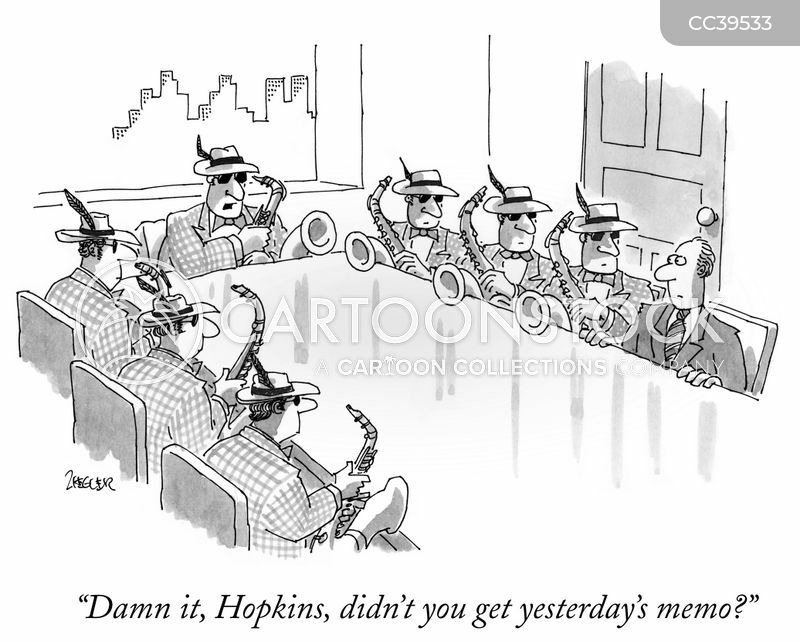 "Damn it, Hopkins, didn't you get yesterday's memo?" 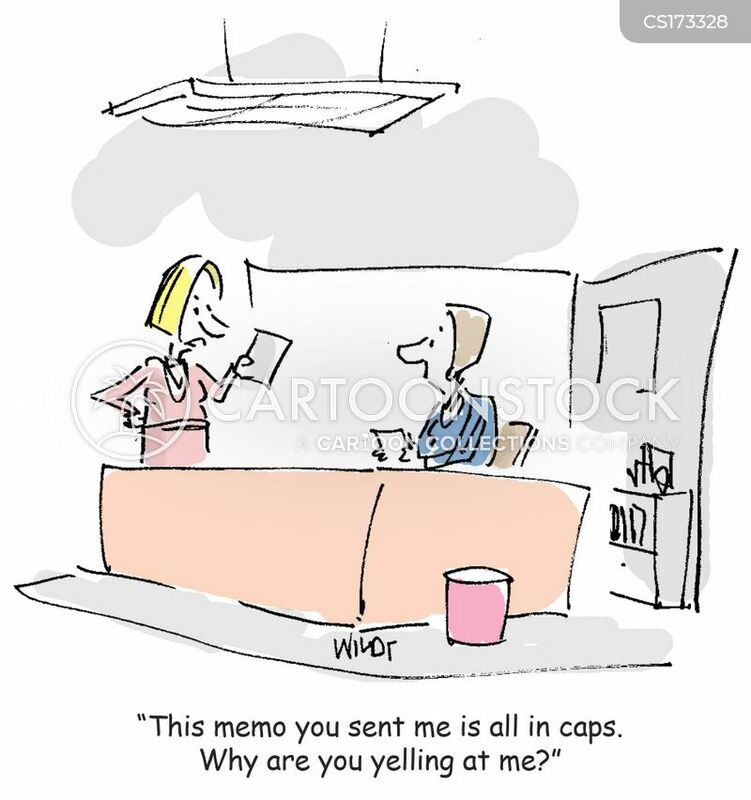 "It drives me mad when people act as though we had nothing to do except write moronic memorandum..."
"The following film has been formatted to fir the screen of the newer and more expensive television set."